Jon Dugstad, Director Wind & Solar at Norwegian Energy Partners, presented an offshore wind market report. 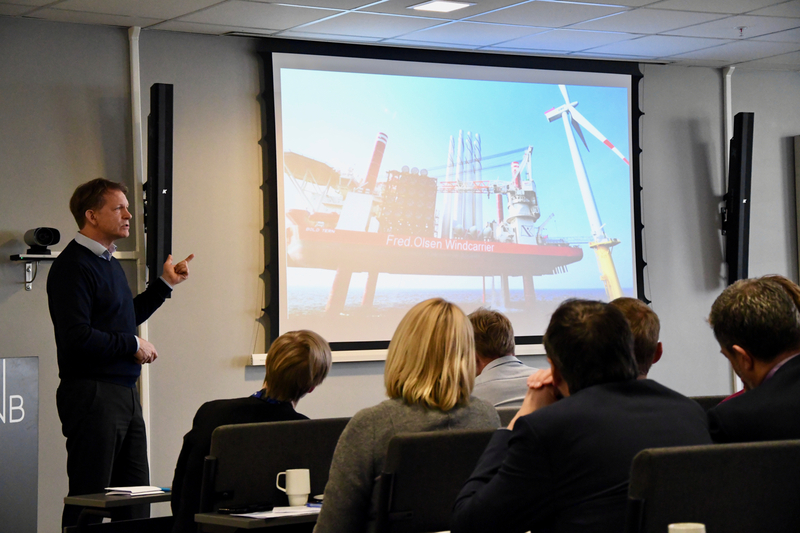 At the Offshore Wind Conference: Science Meets Industry in Kristiansand Tuesday, a total of 49 companies and organizations met to learn and share knowledge about offshore wind. 10 speakers, 5 of which represented GCE NODE companies, talked about business opportunities and technology transfer from oil and gas to offshore renewables. “Offshore wind shows growth in all regions of the world. 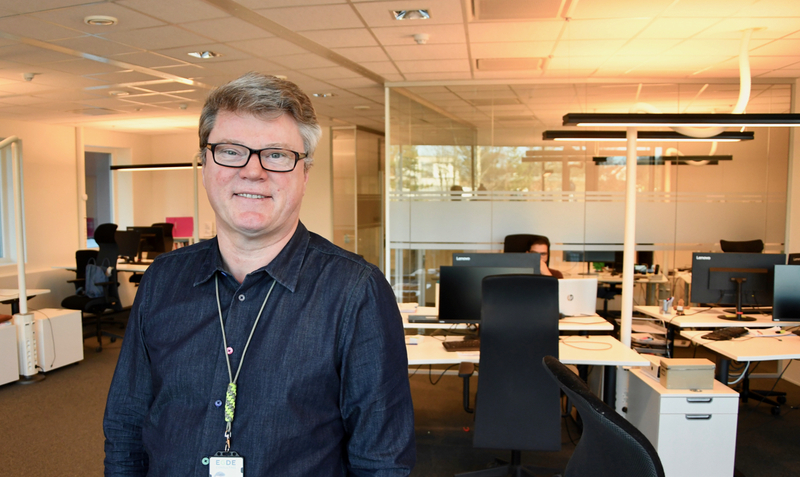 What started as a European phenomenon, has developed into a global industry,” said Jon Dugstad, Director Wind & Solar at Norwegian Energy Partners (NORWEP). Last year, NORWEP presented an updated market report which forecasts 19 per cent annual growth for offshore wind in the next five years – from 18 GW in 2017 to 61 GW in 2023. “By 2022, offshore wind is expected to represent 27 per cent of all offshore investments, which is up from just 4 per cent in 2013,” said Dugstad. He had a strong recommendation for Norwegian companies in a global market: “Cooperate! Find your partners! Local content is a requirement in all markets,” said Dugstad. NORWEP’s market report is primarily concerned with fixed installations. There is, however, an increasing number of floating wind projects in the pipeline. The largest – by far – is Equinor’s Hywind Tampen, which could be operational in 2022. Equinor’s idea is to build a floating wind farm consisting of 11 wind turbines capable of producing electricity for use on Snorre and Gullfaks installations on the Norwegian Continental Shelf. This could be the first time an offshore wind farm is directly connected to oil and gas platforms. “Hywind a standard offshore wind turbine placed on a ballasted substructure and anchored to the seabed. It is conventional technology used in a new way,” said Vegard Nedrevåg, Principal Engineer at Equinor. Equinor has gained valuable data from its pilot wind farm, Hywind Scotland, which became operational in 2017. “Hywind Scotland had performed above expectations and in accordance with design. It has fulfilled its purpose; to demonstrate cost-efficient and low risk solutions for commercial scale floating wind”, said Nedrevåg. Hywind Tampen opens for Norwegian industry contributions in floating offshore wind developments. Several NODE companies are ready to play a part. At the conference Tuesday, Øgrey Farsund presented its vision for offshore wind gravity-based foundations: To build the most cost-efficient foundation and installation factory for shallow water offshore wind. NOV-APL presented harsh environment mooring solutions for a wide variety of floating wind applications. Aker Solutions presented WindFloat, a three pillar floating structure supporting a wind turbine, and an expectation for floating wind turbines to cost the same as fixed turbines within 10 years (today, floating is much more expensive). 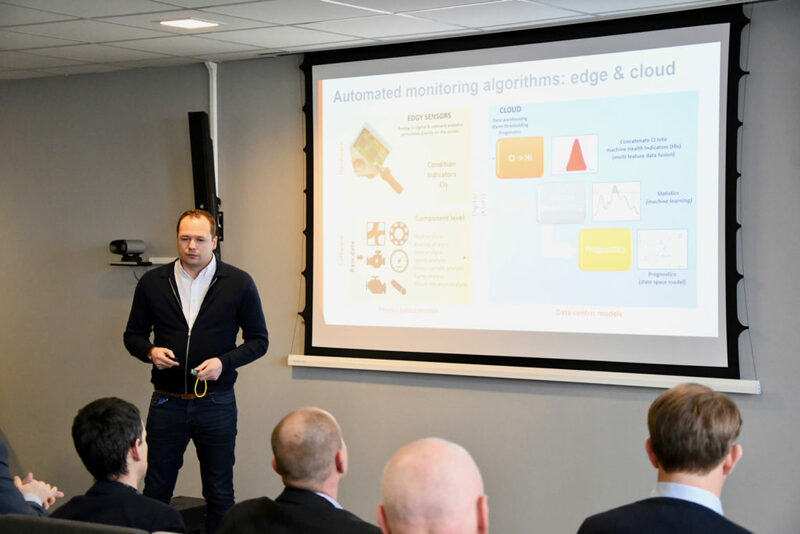 Machine Prognostics presented technology for monitoring offshore wind turbines, and cDymanics talked about how to prevent subsea cable failure. Thomas Meyer, CEO of Machine Prognostics, has solutions for monitoring of offshore wind turbines. 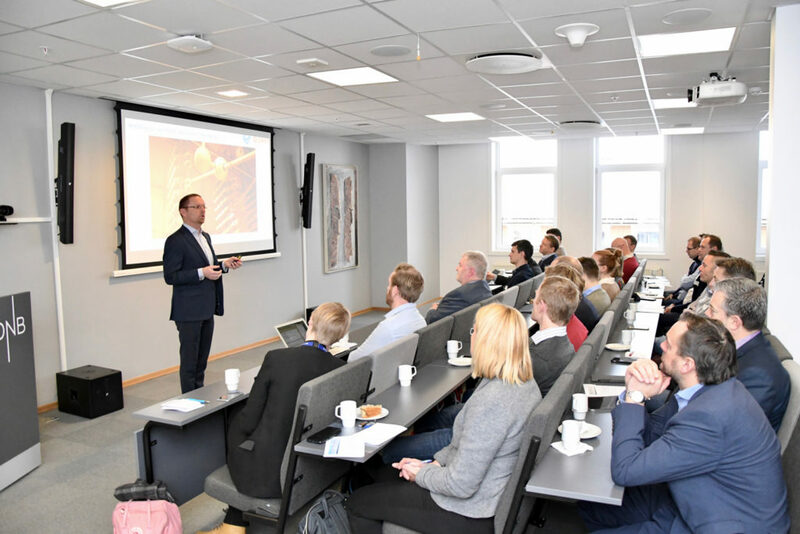 The conference was organized by Norwegian Research Cluster for Offshore Wind Energy (NORCOWE) and GCE NODE, with support from PERISCOPE and Forskningsmobilisering Agder. 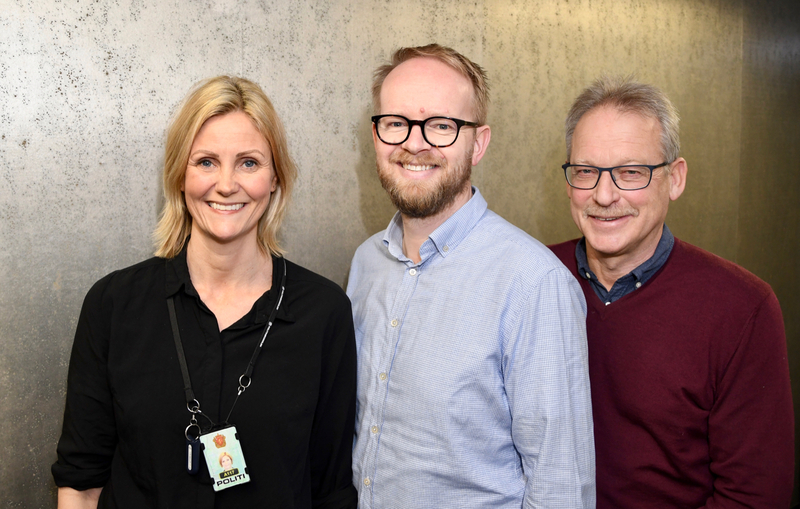 Marianne Engvoll, RD&I Manager at GCE NODE, was pleased to see the conference, which is usually set in Bergen and Stavanger, come to Kristiansand. “The main objective is to create a meeting point for science and industry interested in offshore wind. Several NODE companies got to showcase their technology and competence. 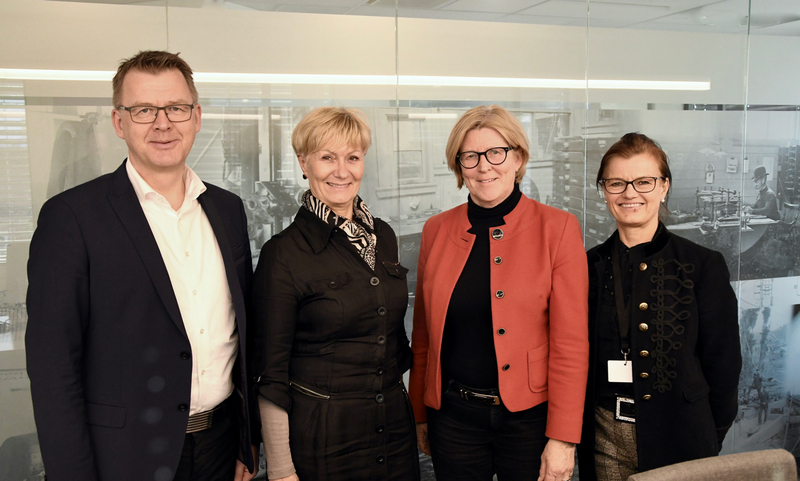 Now, they need to partner up with the right people and companies to take part in this fast-growing market,” says Engvoll. Arne Marthinsen, CEO at Øgrey Farsund, has experience from offshore wind installations in several markets.